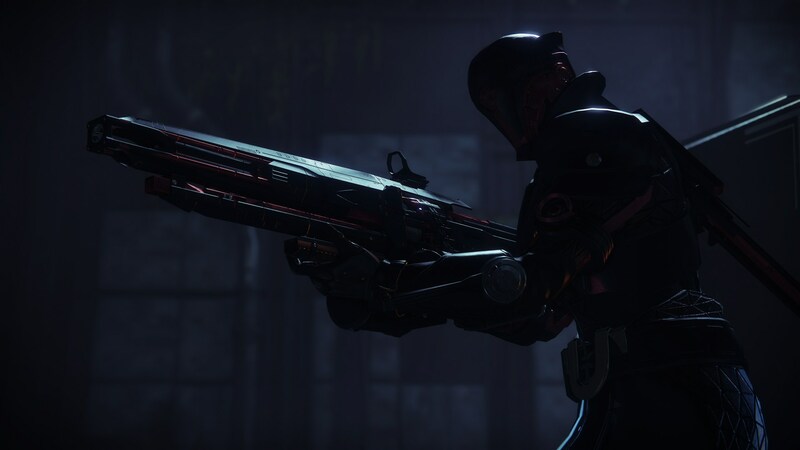 Destiny 2: Black Armory’s Niobe Labs will probably go down as one of the most difficult activities in all of Destiny history. 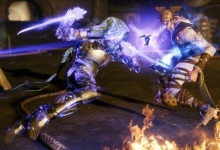 Its first completion, yet to take place, is guaranteed to take longer than any Raid in the series, including Vault of Glass in Destiny 1 and Forsaken’s Last Wish. It’s not especially difficult gameplay-wise, but the puzzle-solving needed to finish the activity was epic. It was an incredible effort by hundreds of players throughout the community, on live stream, in Discord, on Reddit, and more. 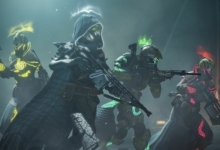 First, you will need a full fireteam, and you need to make sure you all have three Black Armory weapons: The Spiteful Fang bow, Tatara Gaze sniper rifle, and Hammerhead light machine gun. Next, you need to even find Niobe Labs, which is not marked on any map. 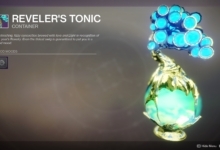 The new area is found by heading to the Outskirts in the EDZ and traveling south towards the area marked Sojourner’s Camp. Keep heading south on the bridges until you reach a broken bridge. Jump across, and keep heading south until you find a cave. Head inside and welcome to Niobe Labs. The first step once all of the adds are cleared, is to start finding symbols all over the walls and pillars. There’s a lot of them, and some of them can only be found with specific weapons. This map of the room is something that will need to be kept handy until you are familiar with the locations of each symbol. It was made and shared to both r/RaidSecrets and the community’s Discord channel. 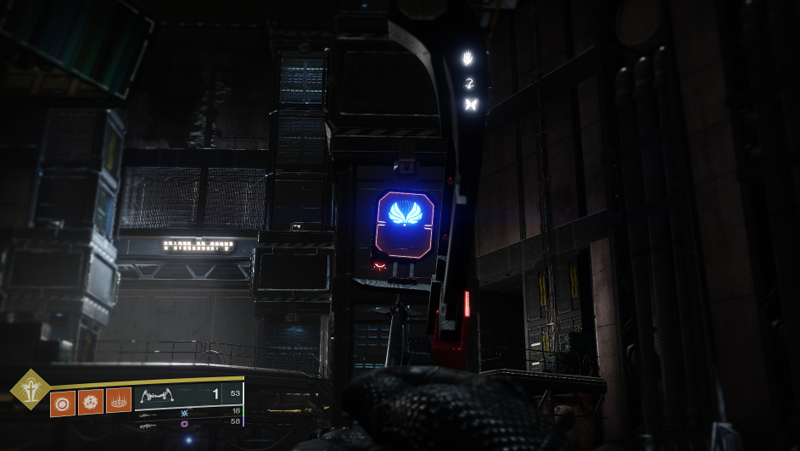 The map is color-coded (Bow is green, sniper is blue, LMG is red), showing the corresponding floor symbols and symbols on walls that must be shot. You’ll need to shoot Wind with the bow, shoot Rock with the sniper, and shoot Fire with the LMG. Up next, with the sniper: stand on Tiger and shoot Fish, Lotus, and Temple. Then, stand on Dragon and shoot Archway, Rabbit, Bamboo, and Temple. Finally, stand on Fish and shoot Lotus. With the LMG, shoot Storm. Then, stand on Moon and shoot T – + – H – R – E – B – F – L – U – +. With the Bow, stand on Wind and shoot Missive, Missive. Then stand on Daybreak and shoot Missive, Rose, and Water. If done correctly, a blue switch will appear in the bottom of the room. Interact with it to spawn in Siviks, the big bad guy from the Black Armory’s story campaign. Niobe’s Torment begins. The entire time this mission is going on, there is a hidden timer that is getting ready to wipe you. If you do not bypass a level fast enough, a giant laser will fill the room and wipe your team. Fun, right? Deal enough damage to Siviks for him to flee. And then get ready to start shooting more symbols. Stand on the Hand symbol and shoot B-U-T-T-E-R-F-L-Y with the LMG. Using the LMG, stand on the Hand and shoot: Fire and Cloud. Using the Sniper: Stand on the Fish symbol and shoot Rabbit and Lotus. Once done correctly, the next wave will begin, and the room will be split in half. You’ll need to kill the Servitor to take down the wall, and clear out all of the enemies that spawn to continue. 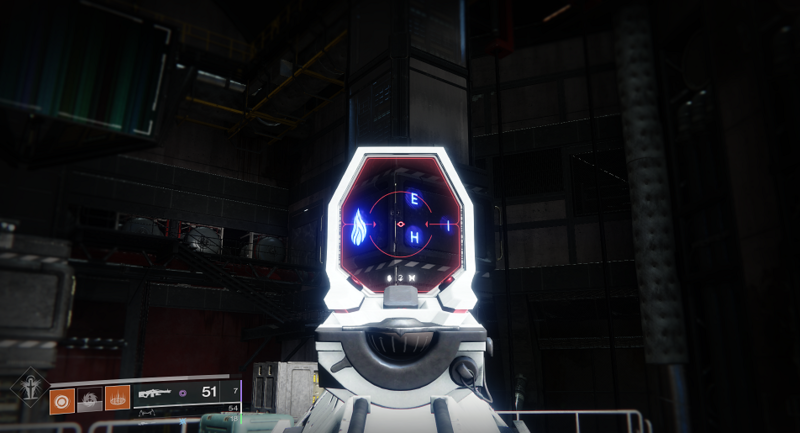 All three players must now shoot symbols simultaneously. Stand on Dragon and shoot Bamboo with sniper. Stand on Wind and shoot Water with bow. Stand on Star and shoot Fire with LMG. The room will again be split, this time in the opposite direction, and mines will spawn in. You need to stand underneath the mines to defuse them, and kill all of the enemies that spawn. Jump in the air and shoot symbols in this order: Wings, F, L, Y. The room will continue to be split by walls, so make sure to kill the Servitors that spawn in to make them go away. Kill all adds. Bow player stands on Butterfly, Sniper player stands on Fish, LMG player stands on Hand. Kill all adds, take down the walls, and enter the next code once everything is dead. All three players must stand on Butterfly and shoot Trees with the bow. 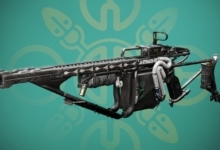 The final level requires all three players to shoot certain things while not aiming at them, so use a Black Armory gun to spot them and then switch to a weapon with the proper element and hipfire. Your reward is an Exotic ghost shell and a Black Armory emblem. 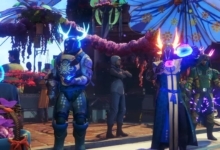 Enjoy the loot and head inside Bergusia Forge.